A: You don't say whether you are buying a new or used boat. In the new boat range, Hunter currently has its 340 and Catalina has the 36 MkII. Irwin no longer makes the 35, so I assume you are looking at used boats. 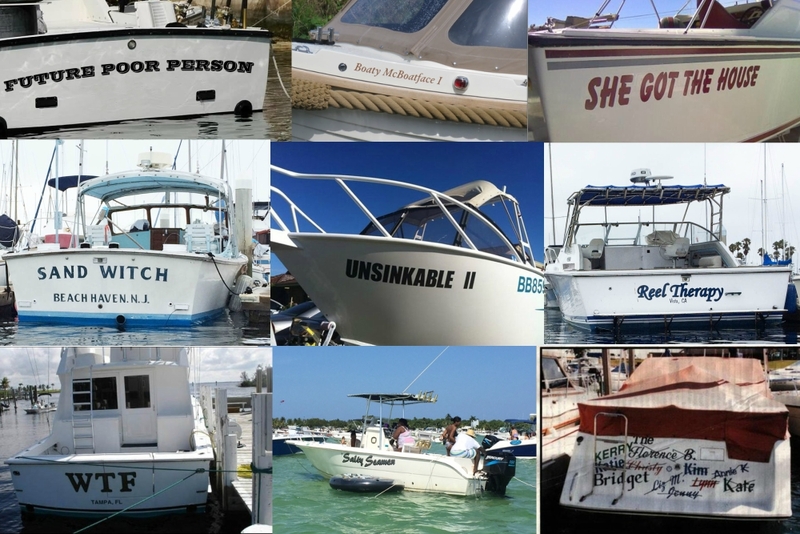 In order to make accurate comments about used boats I need to get more specifications and information. I would suggest that you first look around in your local area. 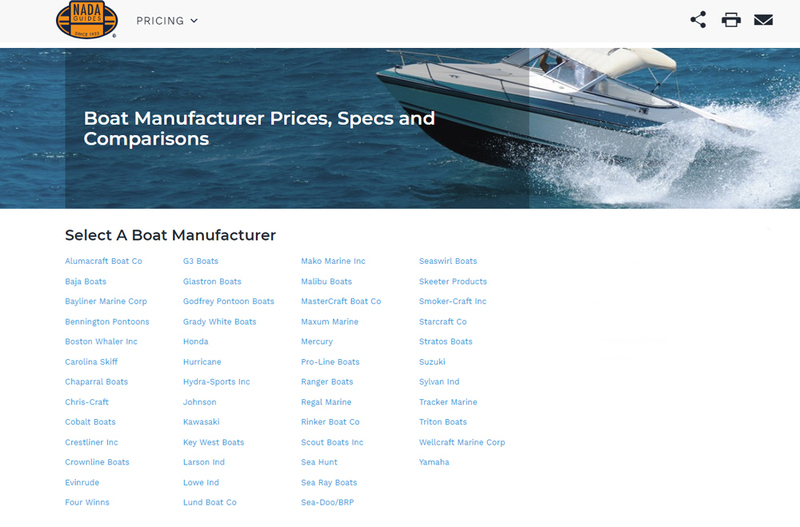 When buying a used boat transportation costs can quickly make a boat from another manufacturer cost less. Look carefully at the boat's condition and GET IT SURVEYED. Fortunately, I do have specifications for the 1985 versions of the Hunter and the Catalina, but only have the specs for the Irwin Citation 34, so I will make a comparison using these numbers. Note that in later years the boats may be different. 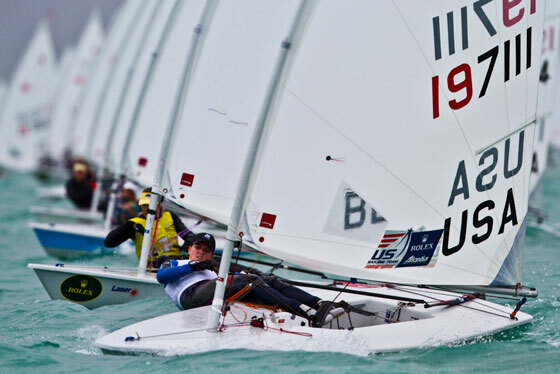 The first comment is that all these boats are built using similar techniques and methods. 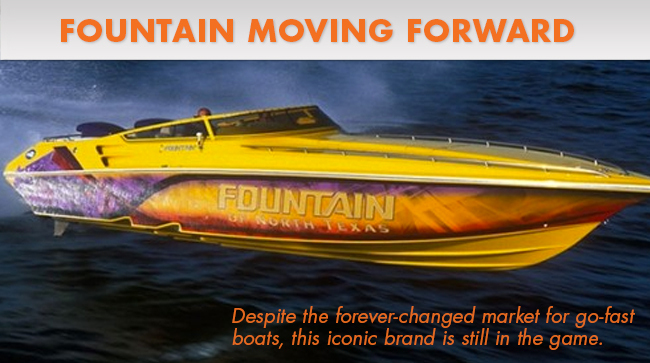 Their used boat price will vary according to the year they were built. 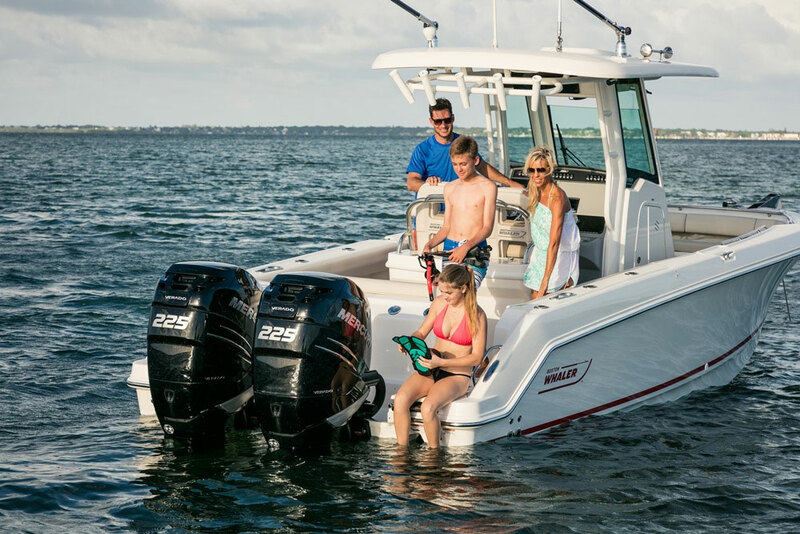 Prices also vary because the manufacturer used different parts on the same hull, for example, a boat may have a Yanmar engine early in the production line and a Perkins engine later on. 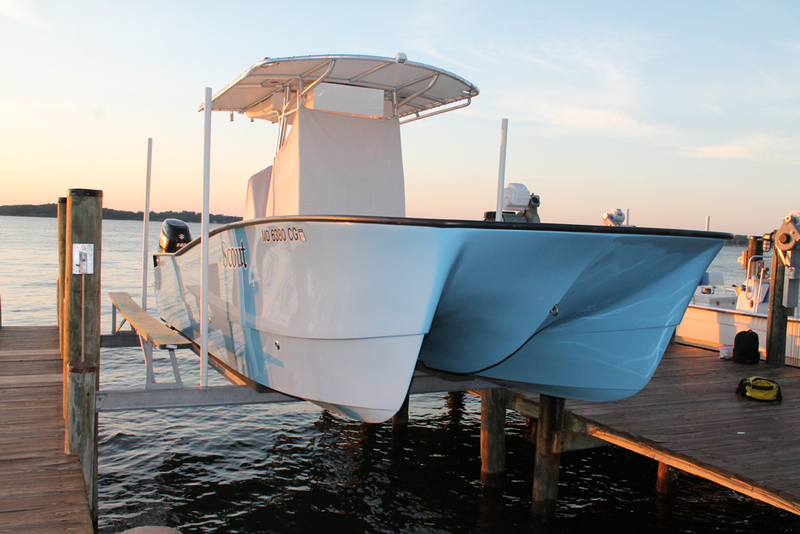 Consequently , it is difficult to compare without knowing more about what year boat you are looking for. Also note, older boats have hulls built using polyester resins, so if you intend keeping the boat in the water for a long time, I suggest you install a barrier coat under the bottom paint to help prevent osmotic blistering. The Hunter's sail area to displacement ratio is just over 18 so the boat has a reasonable turn of speed in lighter winds compared to the Catalina's 15.65 ratio. The Irwin's numbers are about the same for the sail area to displacement ration but its displacement length ratio is considerably higher 255 against the Hunter's 215 which is high by today's standards, but compares favorably with the Catalina 36's 217. The Hunter weighs in around 11,200 pounds against the Catalina's 13,500, so you will get more for your money with the Catalina. From the numbers, I would put the Hunter ahead with slightly better performance in lighter winds. 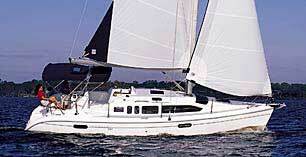 However, if I had to choose, I would select the Catalina 36, mostly because it is slightly larger and more comfortable. (Larger boats tend to have an easier motion through the water.) It has a longer waterline (30 feet as opposed to 28 feet and change for the Hunter and the Irwin) that will help it get to its destination faster. Catalina has built around 1700 36s and the Catalina 36 Mk II draws on that base of owners to come up with a great cruising boat. Interestingly, both the Hunter and the Catalina have a transverse berth under the cockpit. In my opinion, if you are going to sail overnight, these bunks are pretty useless. I would look to see if the boats have good sea berths. The Catalina does, but the Hunter has a dinette which may not make a good sea berth. Both versions show a vee berth forward which is not very comfortable in a seaway. With regard to standard equipment, the Hunter appears to be more comprehensively equipped. In addition to the stuff that normally comes with a new boat, Hunter provides virtually everything to get you sailing immediately, while Catalina has a long list of options. Prices are not listed, and I suspect the Hunter price would be slightly higher. 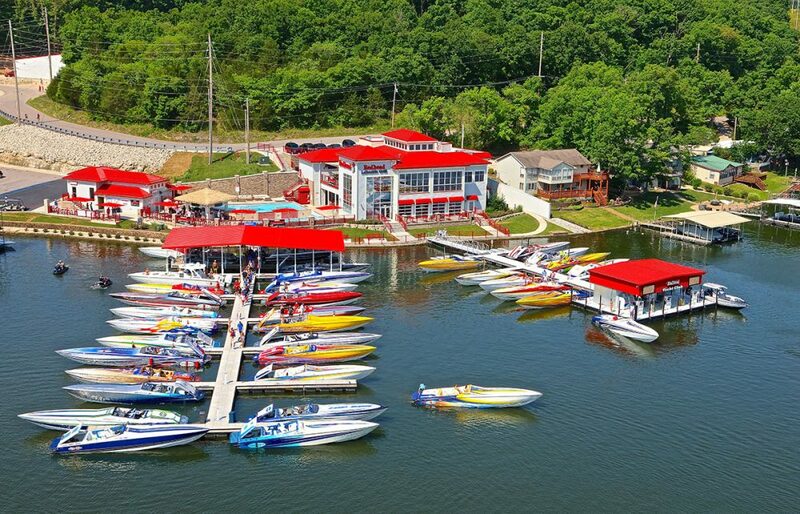 Boat Storage: What's Right for Your Boat?